Many children today subsist on just one meal a day. We know that most days they have no breakfast and often go to bed without any dinner. This is why the Orienta Foundation, in collaboration with the Salesians Social Education Platform in Sant Boi have set up the “Berenars Solidaris” project. Since 2006, the Orienta Foundation has participated in a cooperation programme, first with the Saõ Francisco do Guaporé parish church and, today, with the Cristo Rei parish church, both of which are in the state of Rondonia in Brazil. 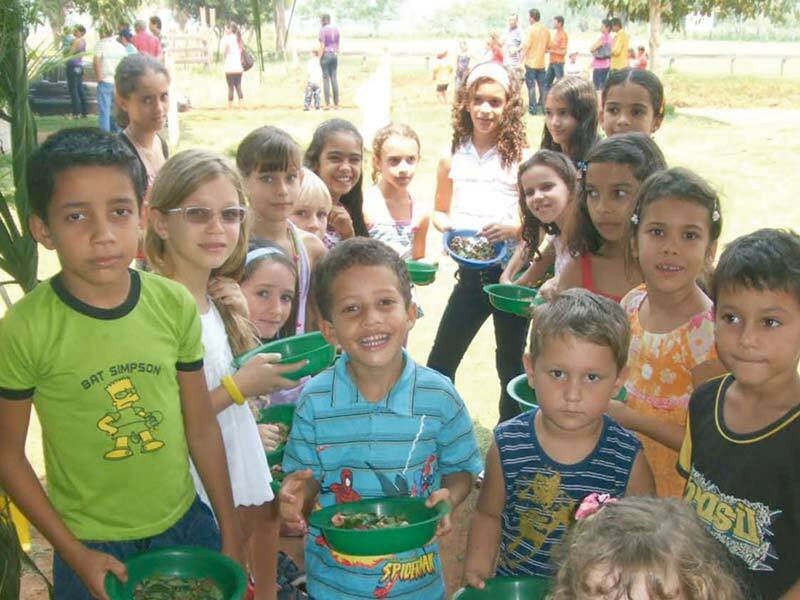 The project is called “Pastoral da Criança”, and its fundamental aim is to improve the quality of life for children, up to the age of 5, and their mothers. Join the Orienta Foundation and collaborate with our social projects to help improve the lives of many young children, teenagers and their families. Working to achieve far-reaching social change. The Orienta Foundation has been collaborating for several years with the NGO “Infancia con Futuro”. Our small contribution has given many children from third world countries access to healthcare and education. 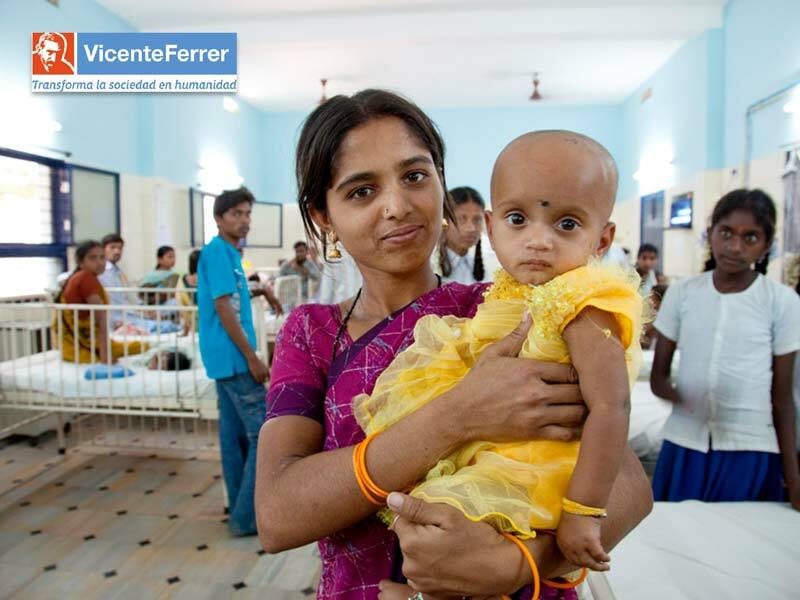 The Orienta Foundation collaborates with the “Vicente Ferrer Foundation” and, since 2012, our contribution has supported the project “A healthcare network for everyone”, which aims to provide and improve access to quality medical healthcare services for children aged between 0 and 15 in the Bathalapalli Pediatric Hospital.